We all need hobbies in life, otherwise things get too boring when we’re not working. Thankfully, most people tend to choose a hobby they can actually afford. Other people, however, have far more money than the normal person, so they can get a bit lavish when it comes to the things they do in their extracurricular time. For these people, the more money they spend on their hobby, the better off it actually is. These ten are some of the most expensive there is, so break out the wallet or checking account, because it’s about to get emptied. 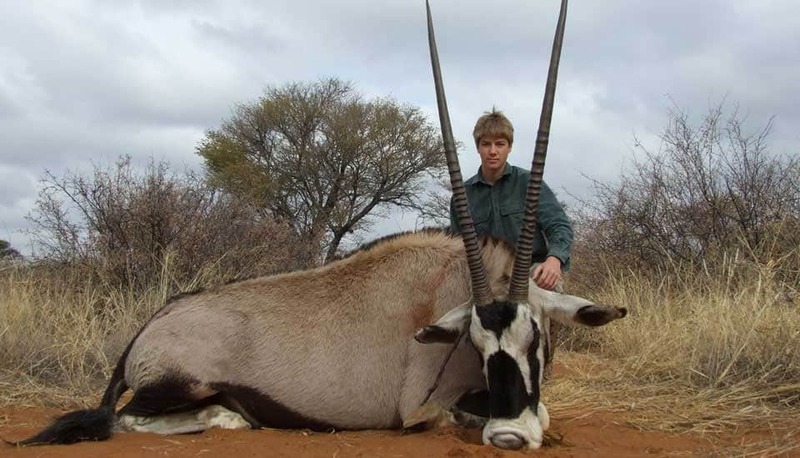 Big Game Hunting, which was once only done by the wealthy aristocrats and land owners, has now become a bit of a sport that almost anyone who has some spare money can get into. Unfortunately, most of those people are still beyond wealthy. Licensing fees, travel expenses, food processing expenses, ammunition, horses, dogs, and firearms all lend a hand to the costs. Flying/Aviation is an expensive thing to behold, especially considering the cost of a plane, which, for a good one, can run you around $100,000. Flight school alone is said to cost around $5,000 to enter and complete. Renting a plane is an option, but it is $80 per hour. 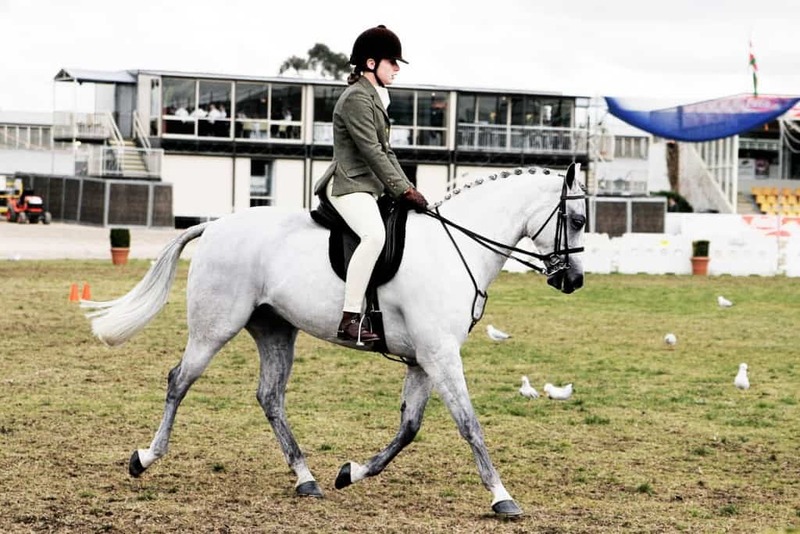 Equestrianism, or horseback riding, has become a hobby amongst the rich folks of the world. The cost of a good horse is equal to a nice plane at $100,000. A decent horse can be acquired for around $5,000, but you may not win many races with that. 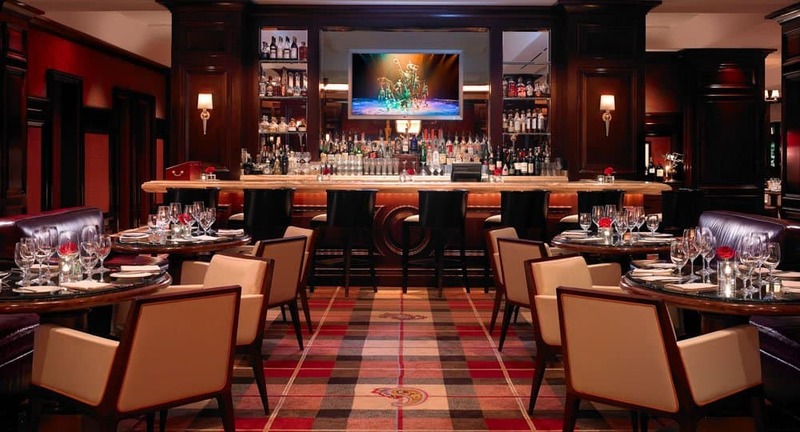 Country Clubbing, while generally another hobby of the rich, is a source of relaxation for many…if you can afford the membership costs. Some clubs charge around $250,000 per year just to enter the building. Others can be found for around $5,000 per year. 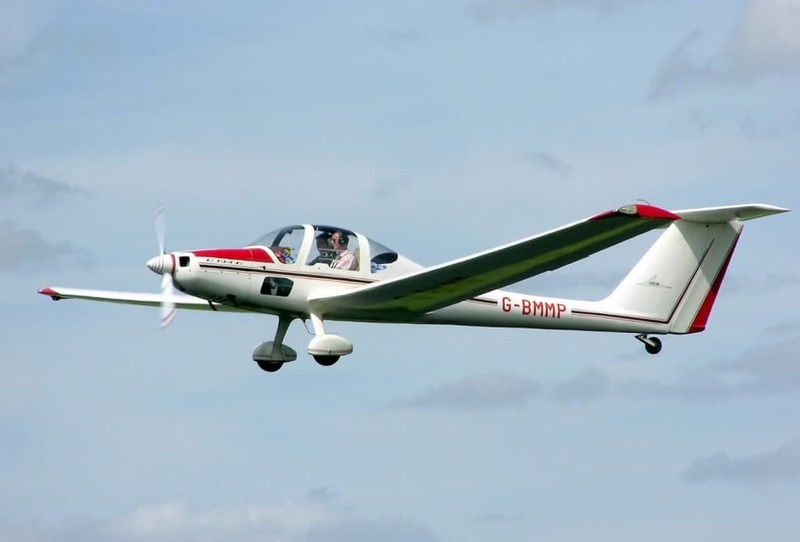 Motor Gliding is the type of activity that almost anyone can accomplish, but barely afford to have as their own hobby. Motor gliders can now cost upwards of half a million dollars, so forking over that cash gets costly, especially if you own different brands and styles of gliders. 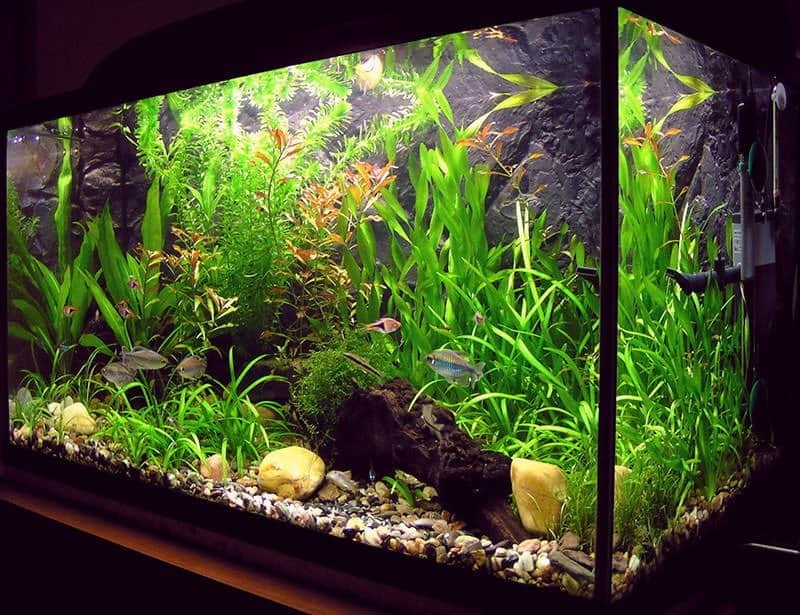 A lot of people own an aquarium at home, but they absolutely do range in size and cost. On the low end, you can get a decently sized 29-gallon fresh water aquarium for around $600. Some, however, cost upwards of $4.8 million. This does not include the rare fish, coral reefs, or other little odds and ends you put into the tank once filled. 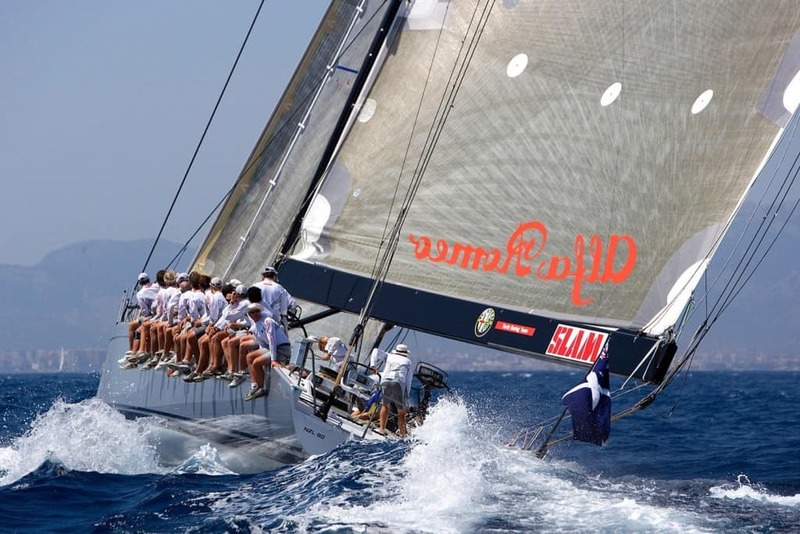 Yacht Racing is, obviously, another hobby of the rich. A single, “typical” yacht can cost around $40,000, while some may cost millions of dollars per boat. These costs do not include docking fees, maintenance, or insurance for said boat and yourself. 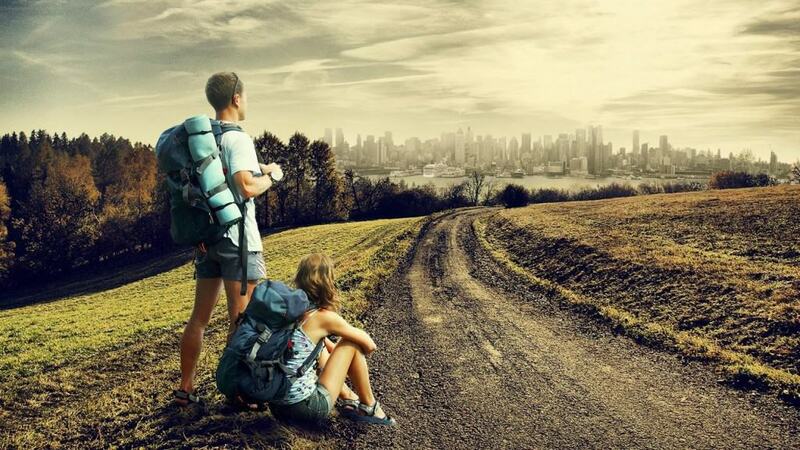 Traveling, or exploring the entire known world, is a hobby many, many people tend to enjoy. However, the cost of paying for a flight, your hotel, food, and activities within the city/country you enter can become rather costly. That’s not to mention the visa fees and border crossing bribes. 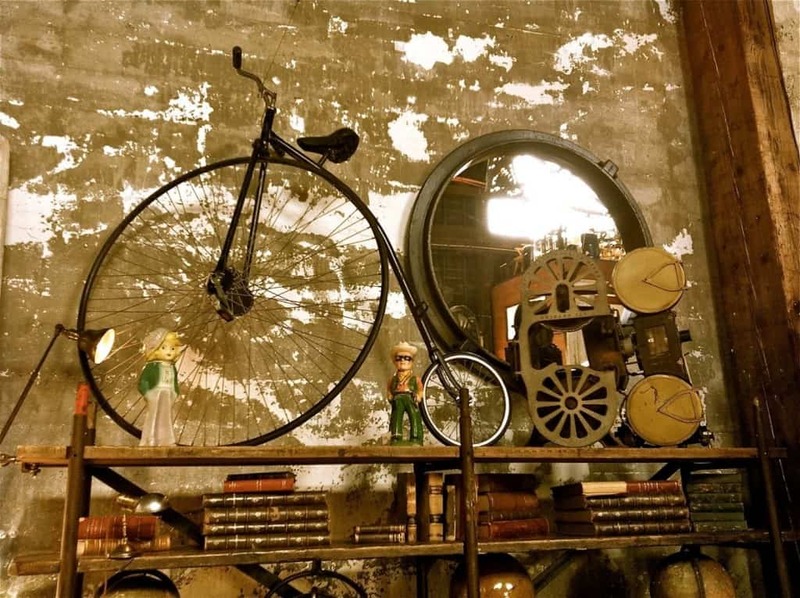 Antiques can get costly, especially the further back you go in time. For example, antique Chinese carved lacquers can sell for around $600 apiece. The massive range of prices that come with this hobby are what make it so insanely expensive. 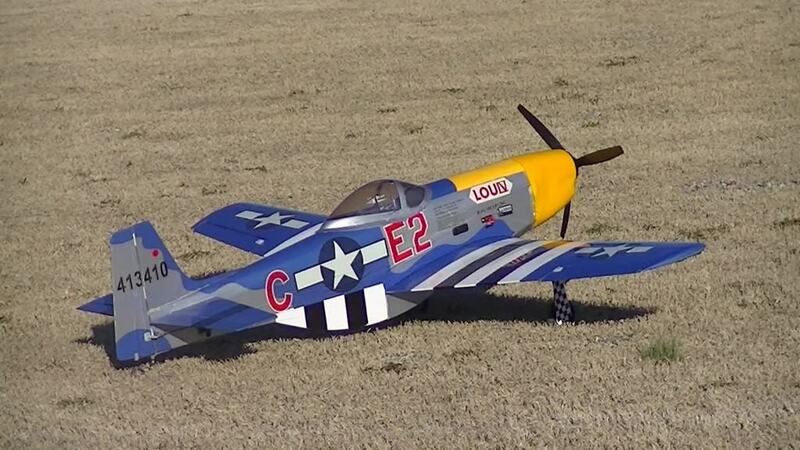 A good RC plane can cost anywhere from $200 to $20,000 easily. Depending on your personal style, tastes, and what you want to use the RC plane for, the cost will vary wildly. Top-notch airplanes have the price tag to match their quality.